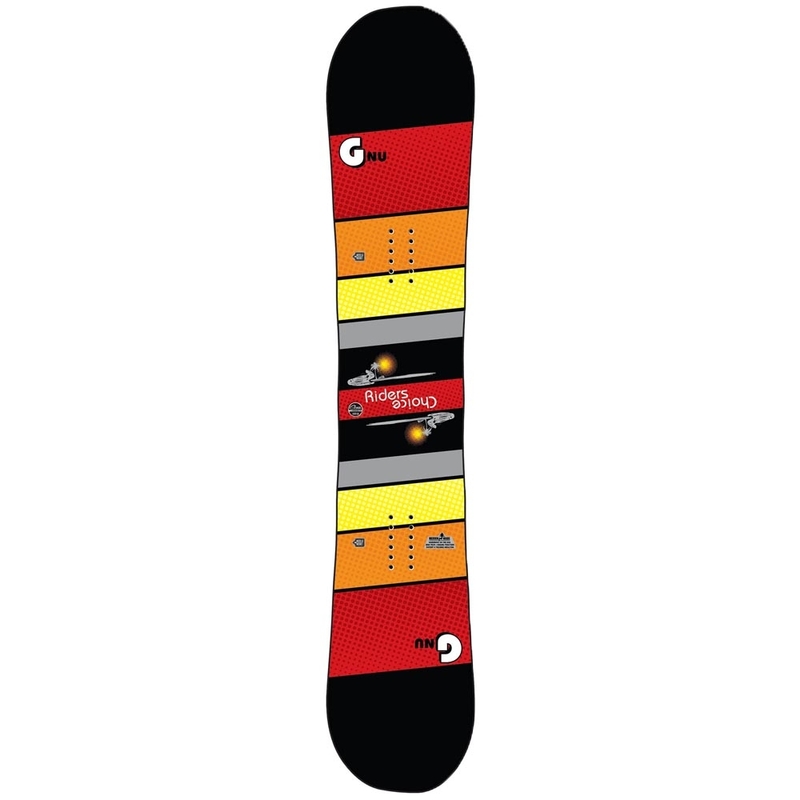 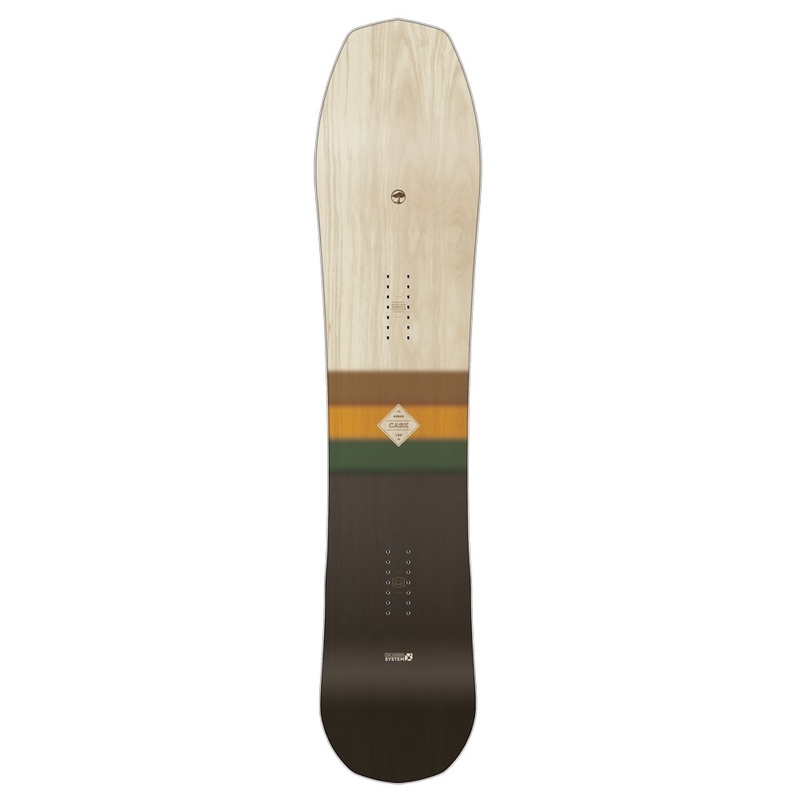 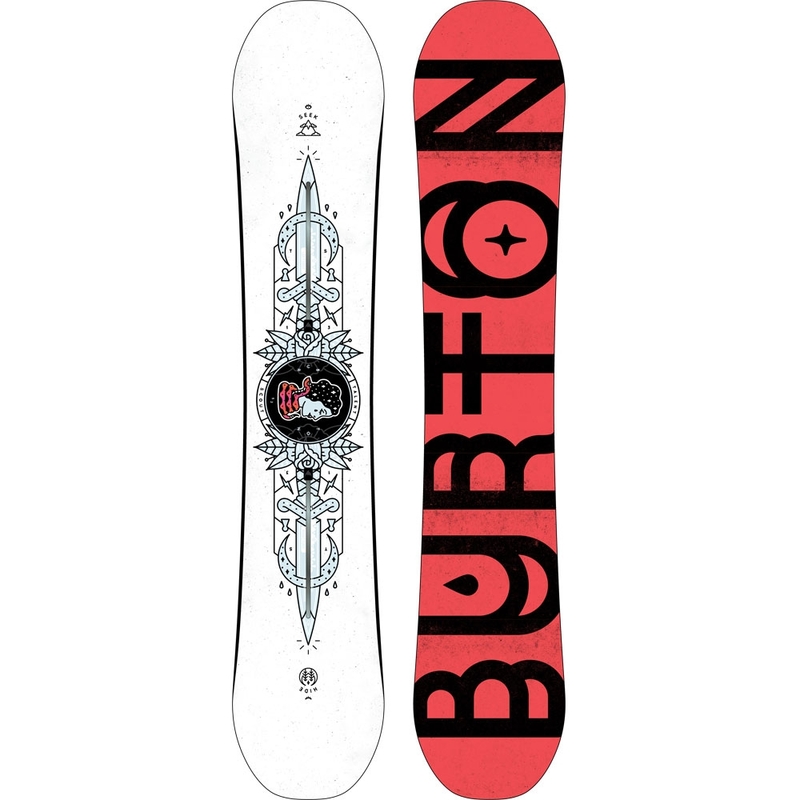 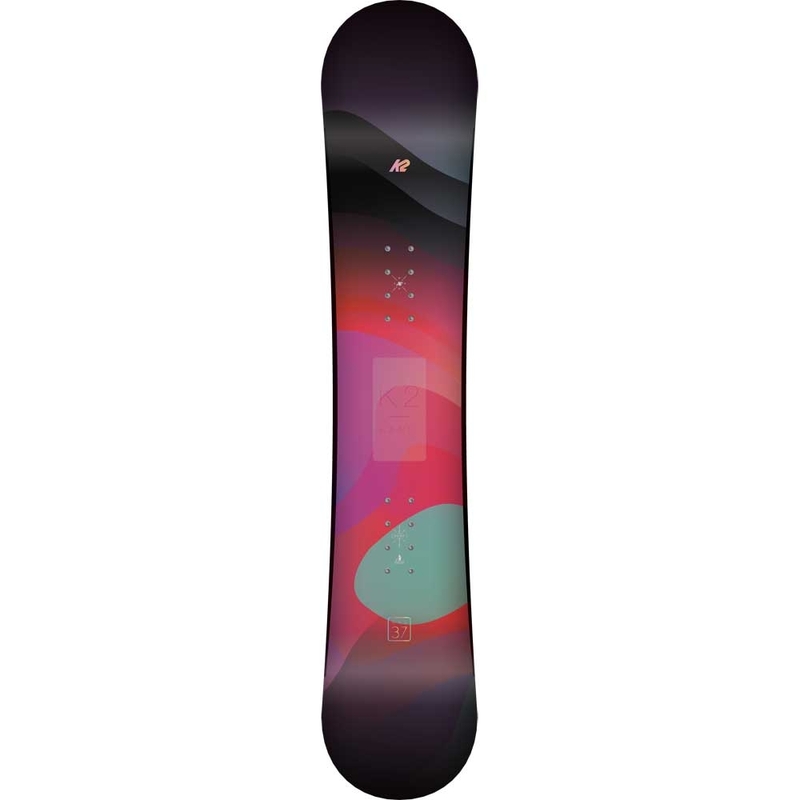 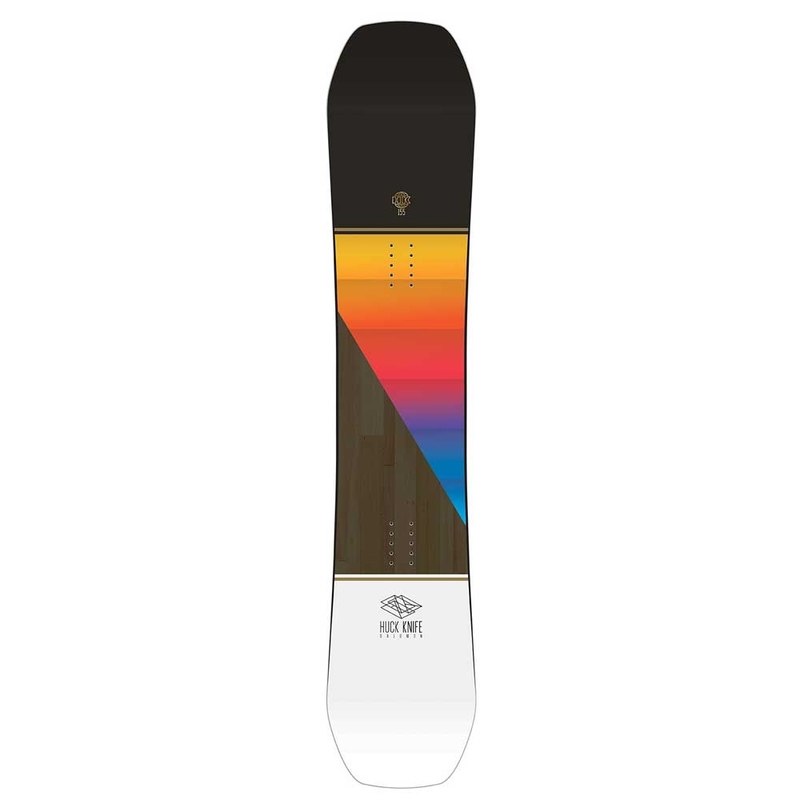 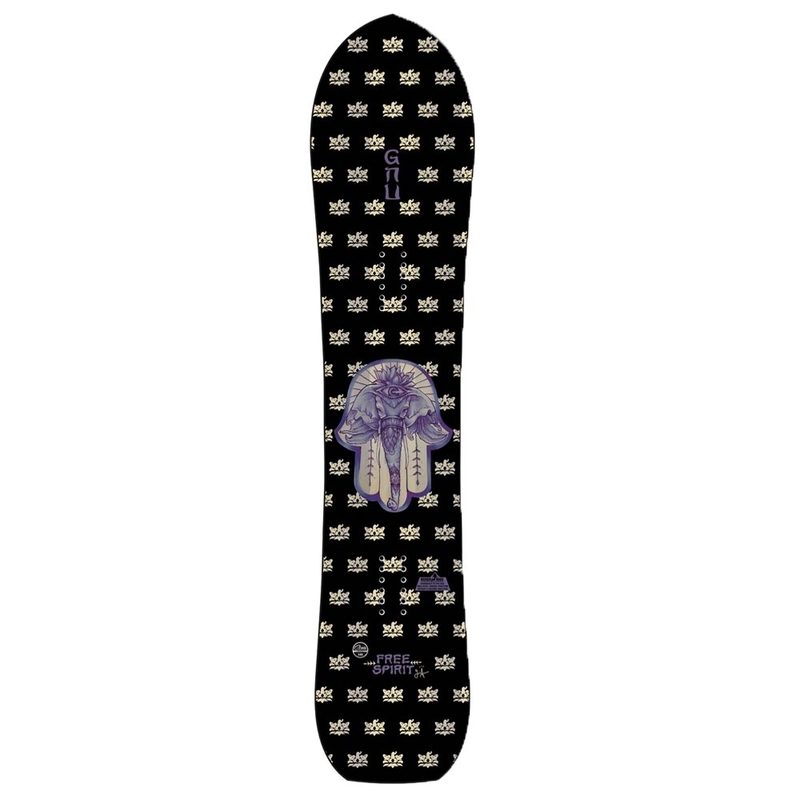 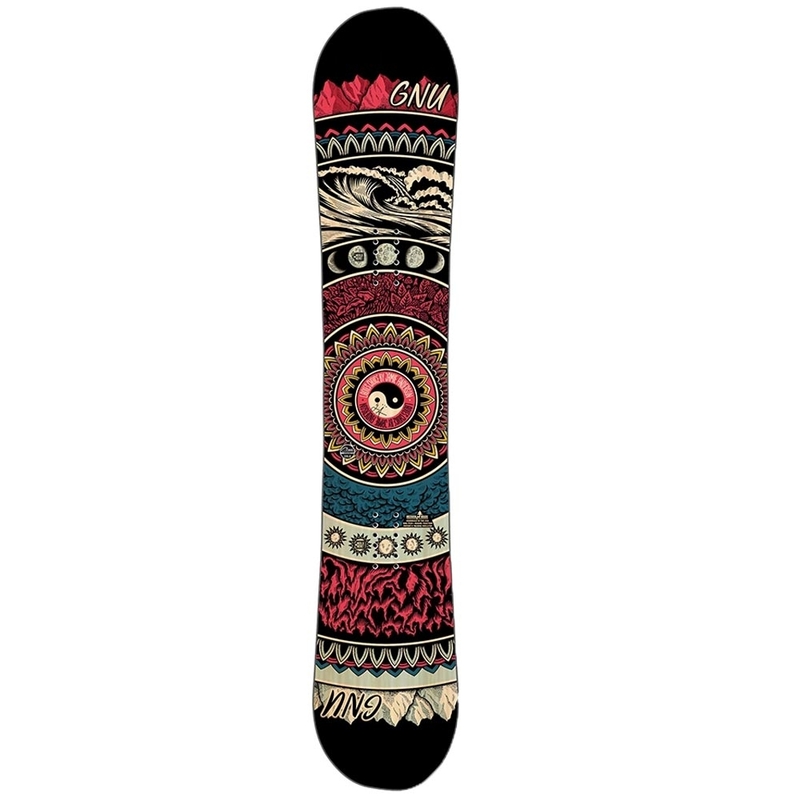 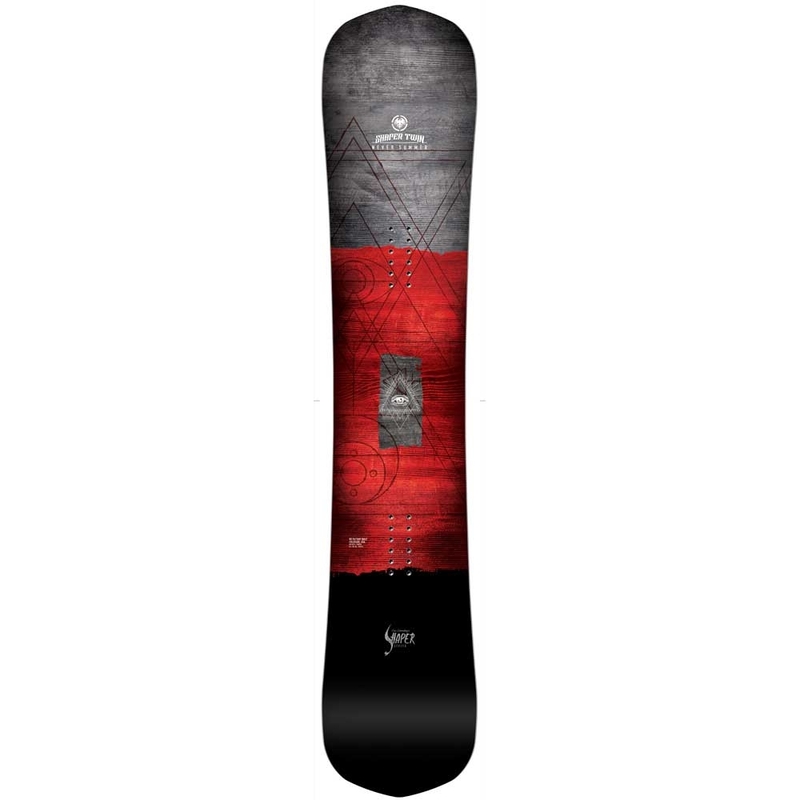 Often labelled as a park snowboard because of it’s twin shape and flex, the Burton Talent Scout is just as capable outside of the park. 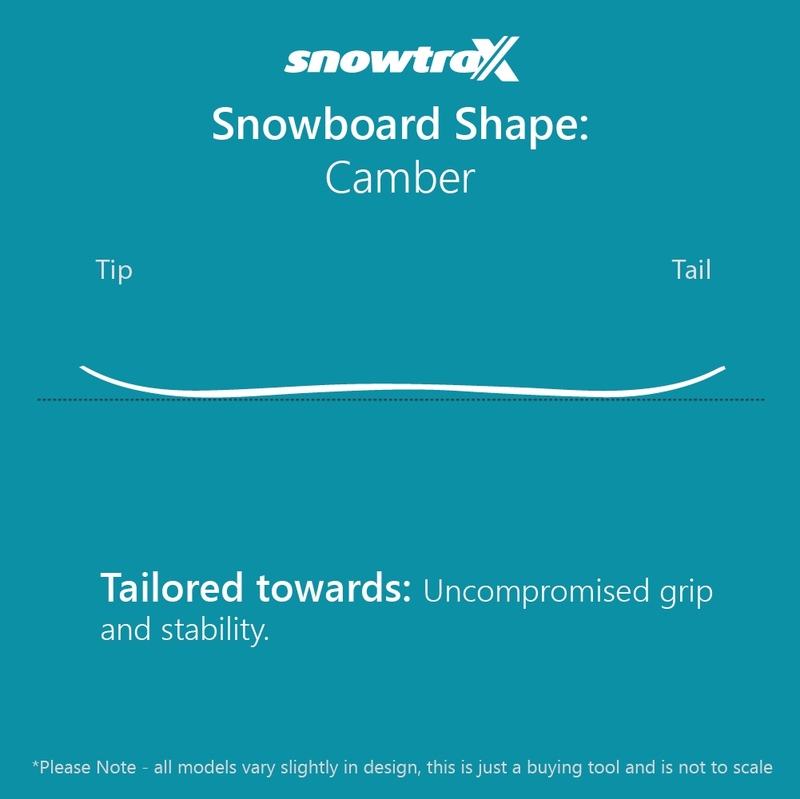 The camber provides a snappy, playful feel that is just as well received throwing it in and out of quick turns. 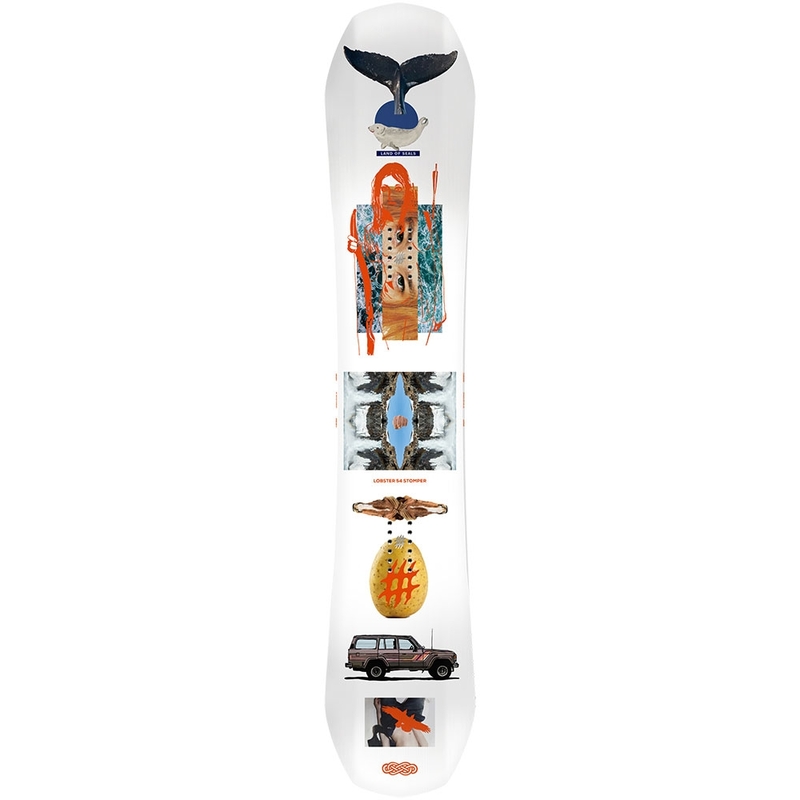 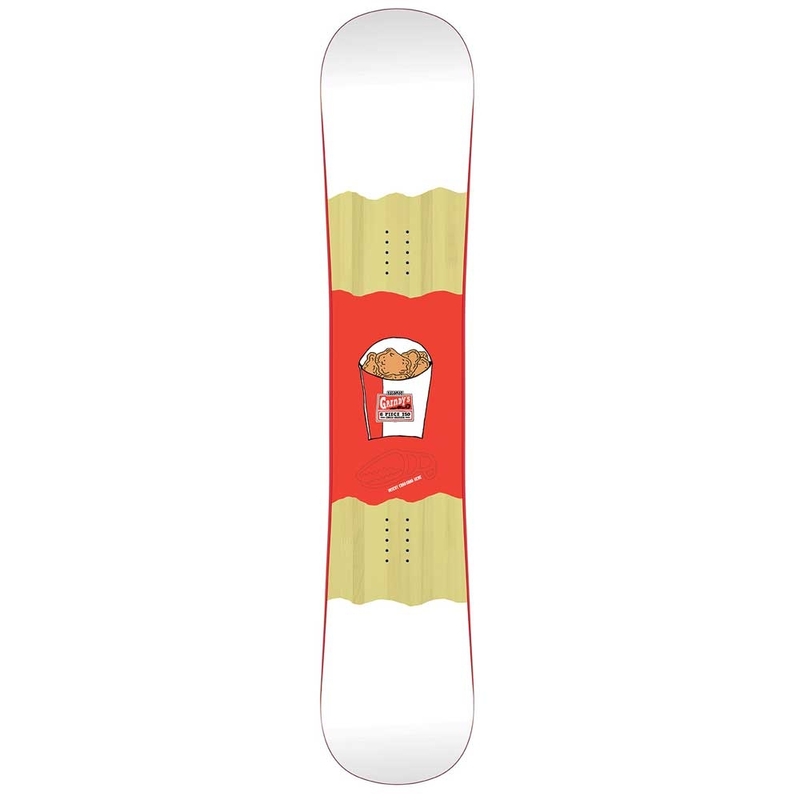 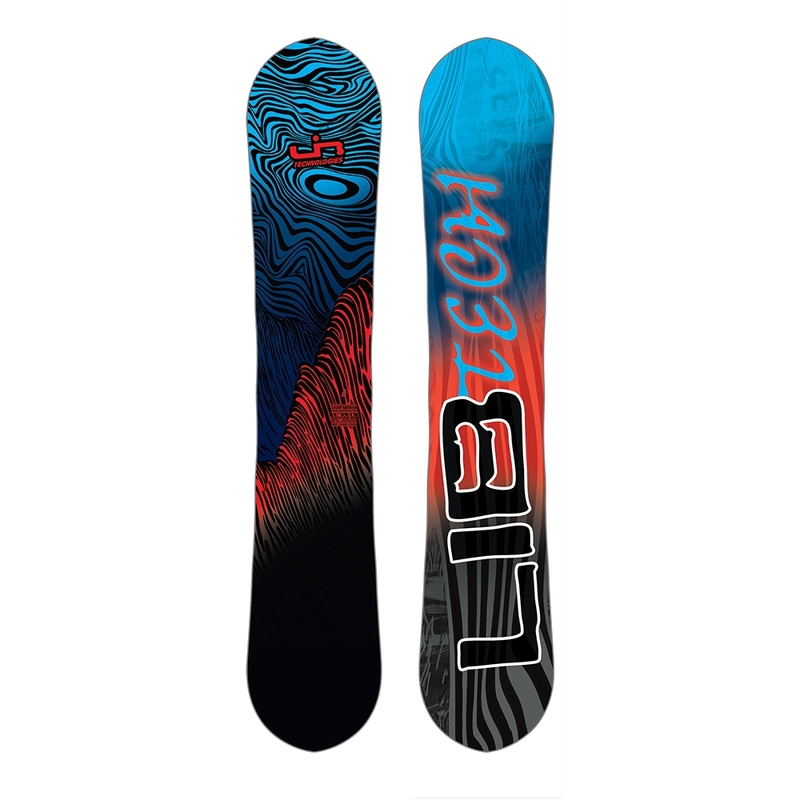 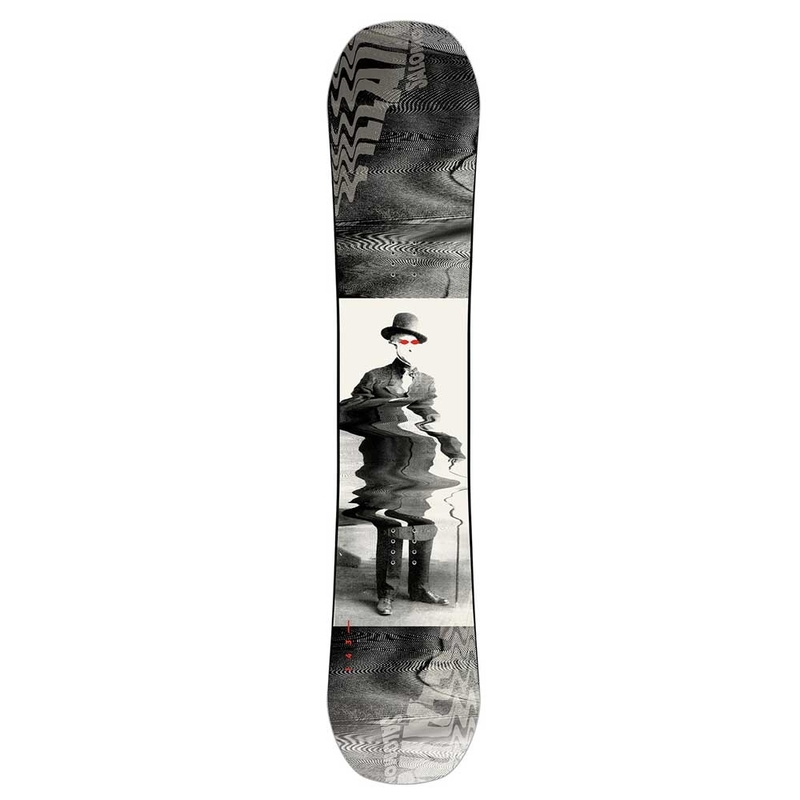 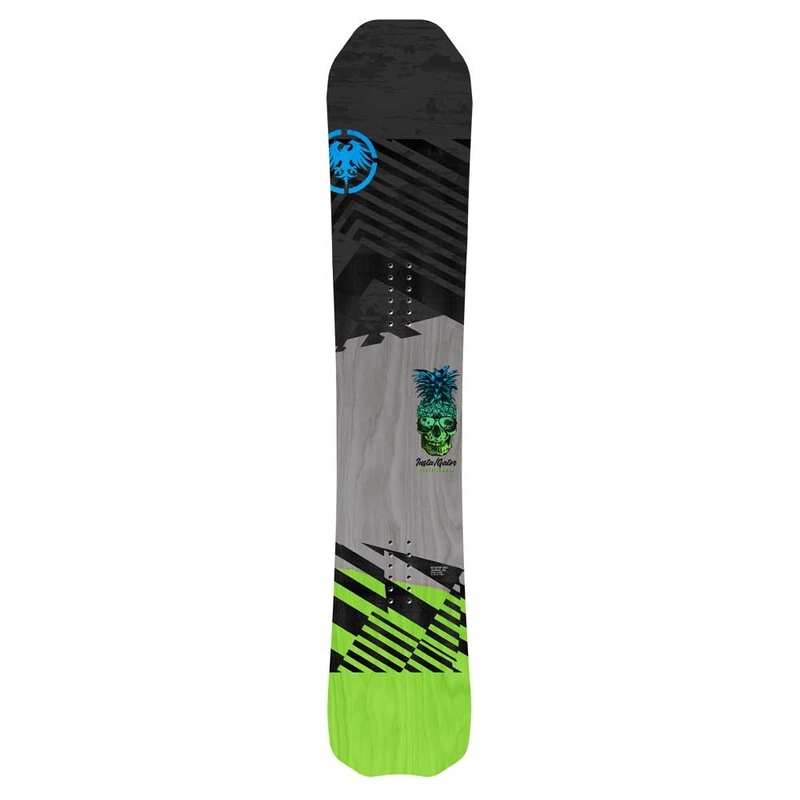 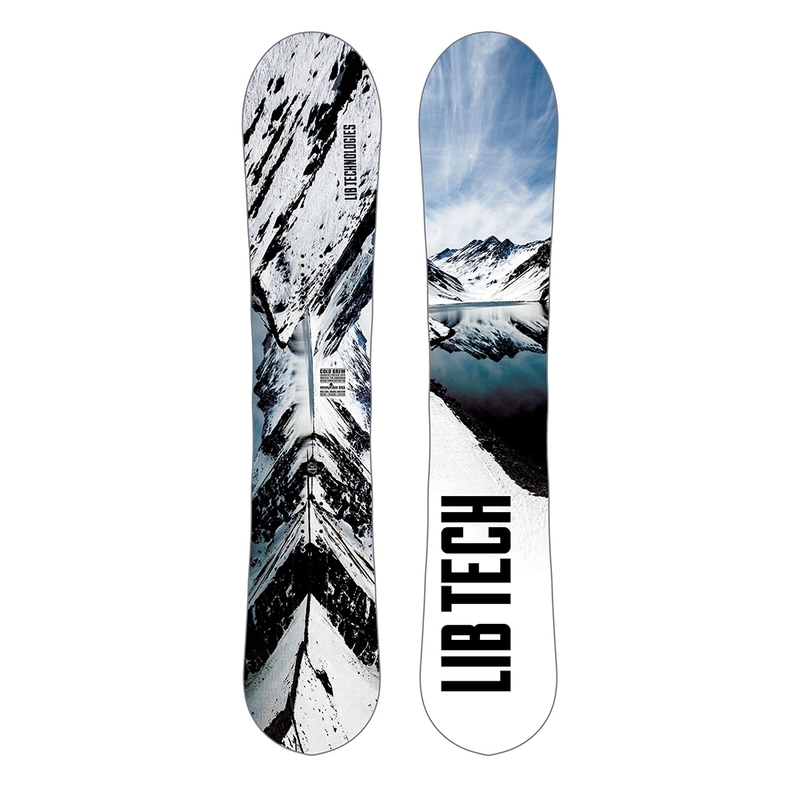 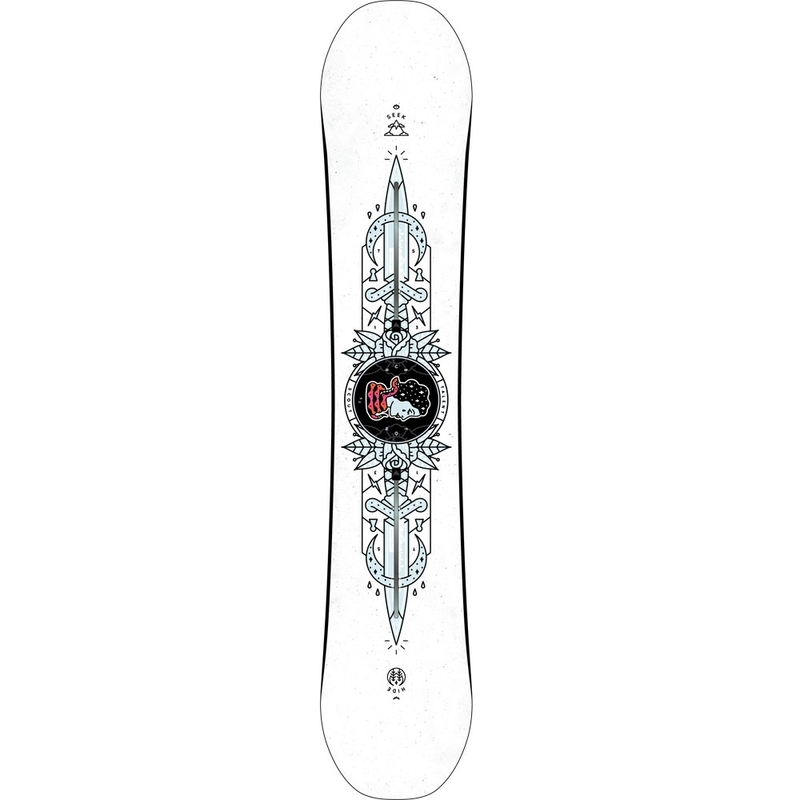 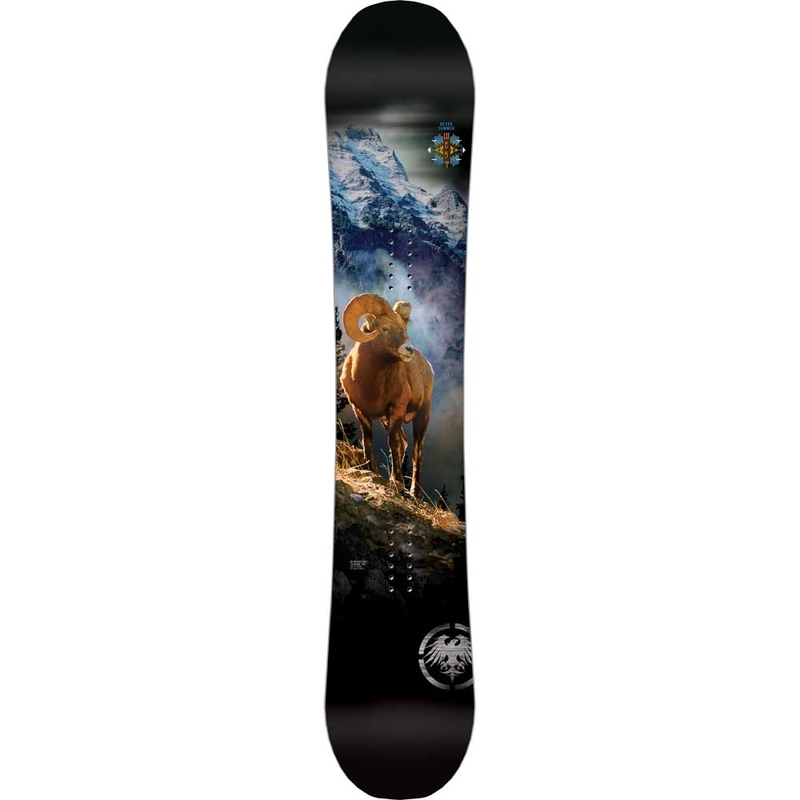 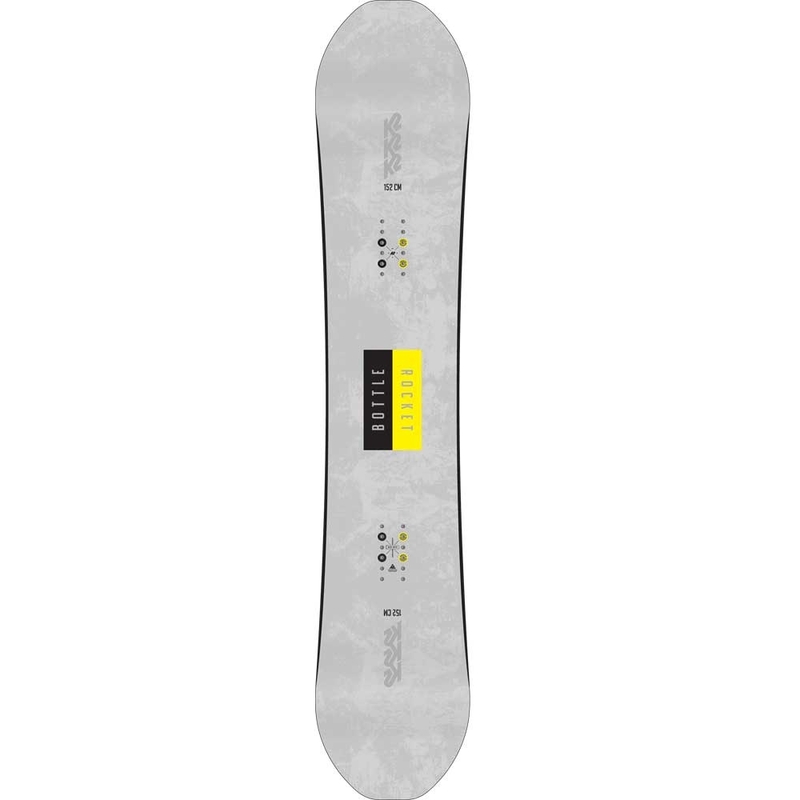 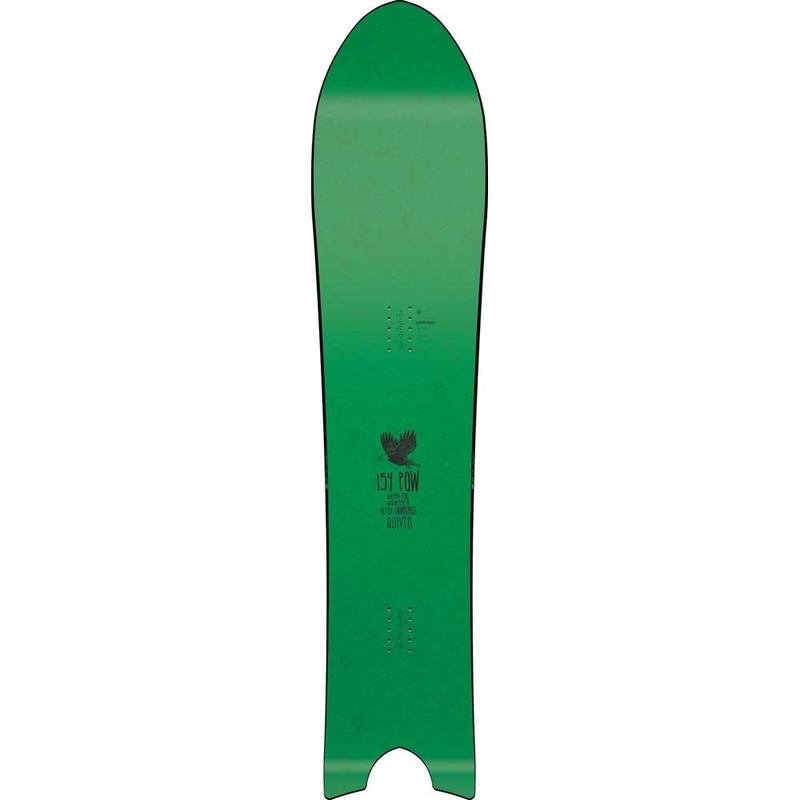 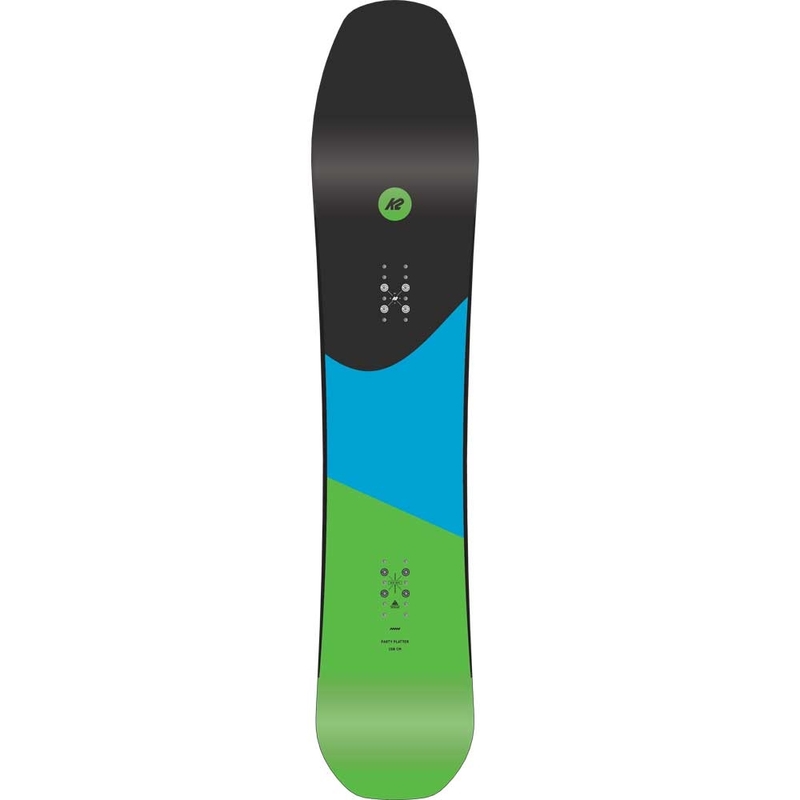 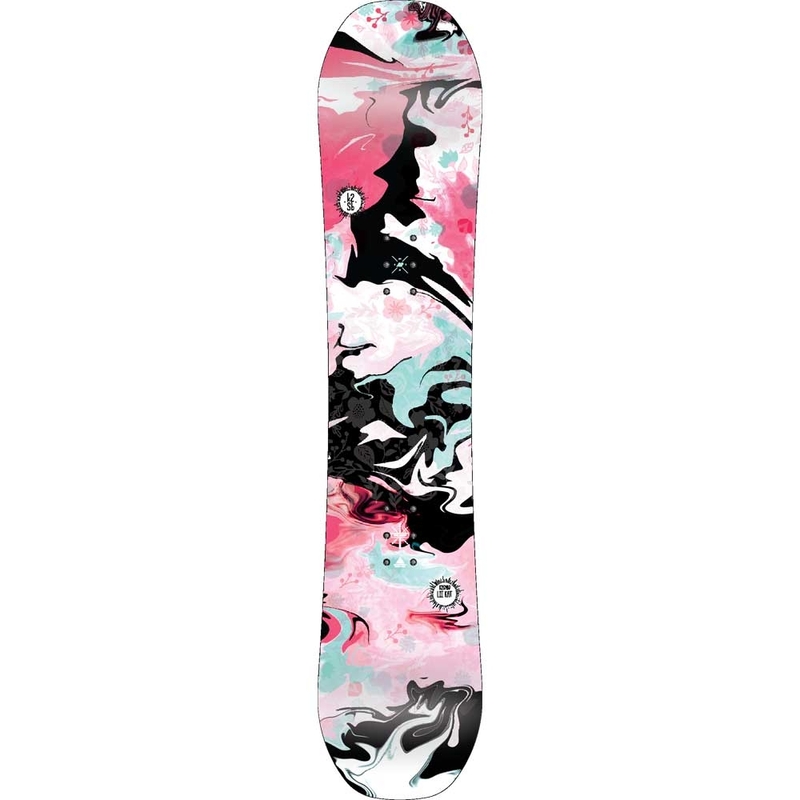 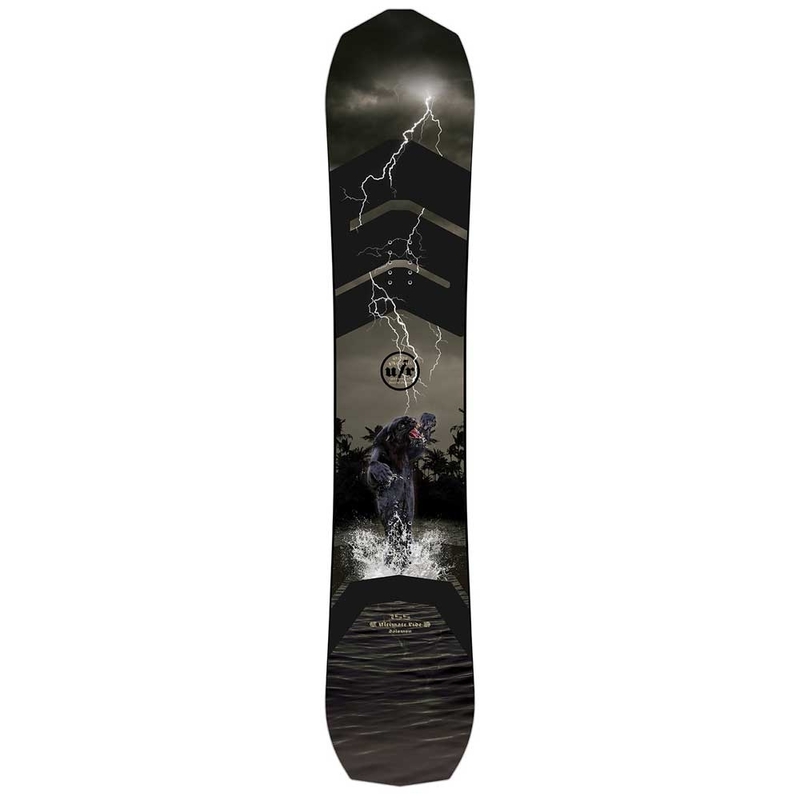 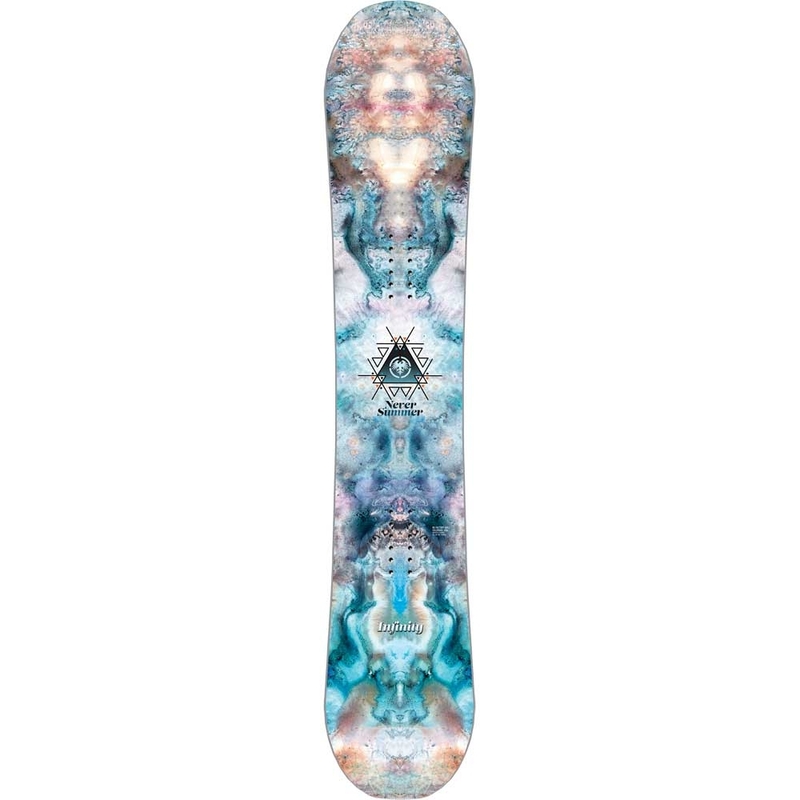 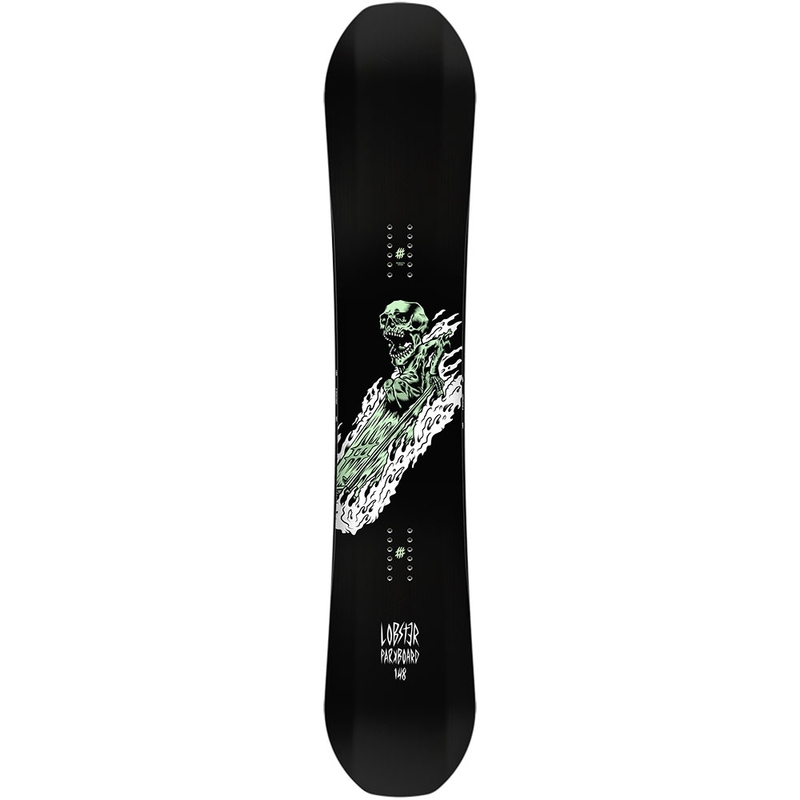 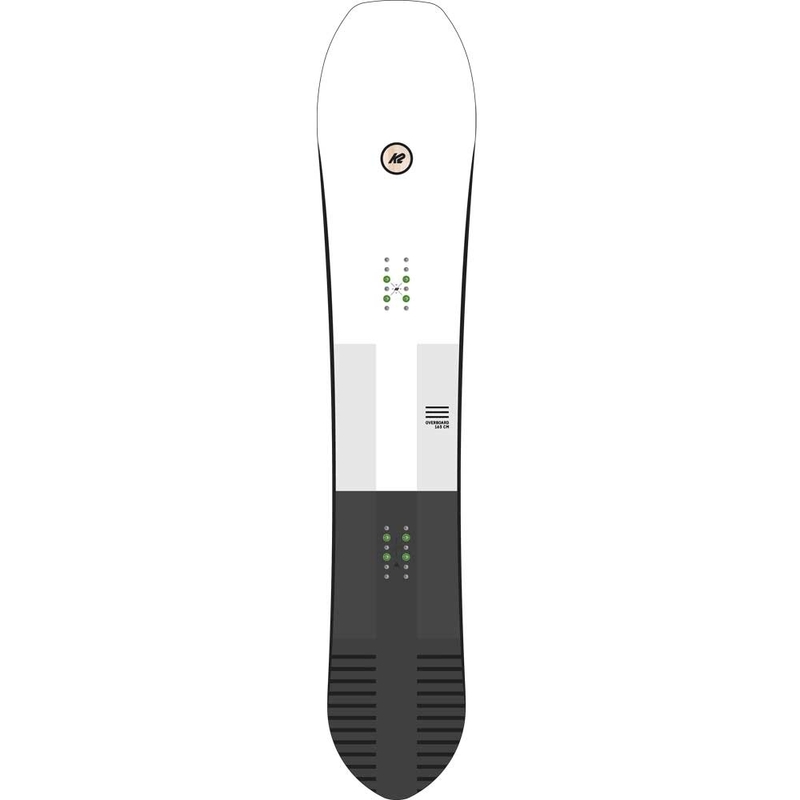 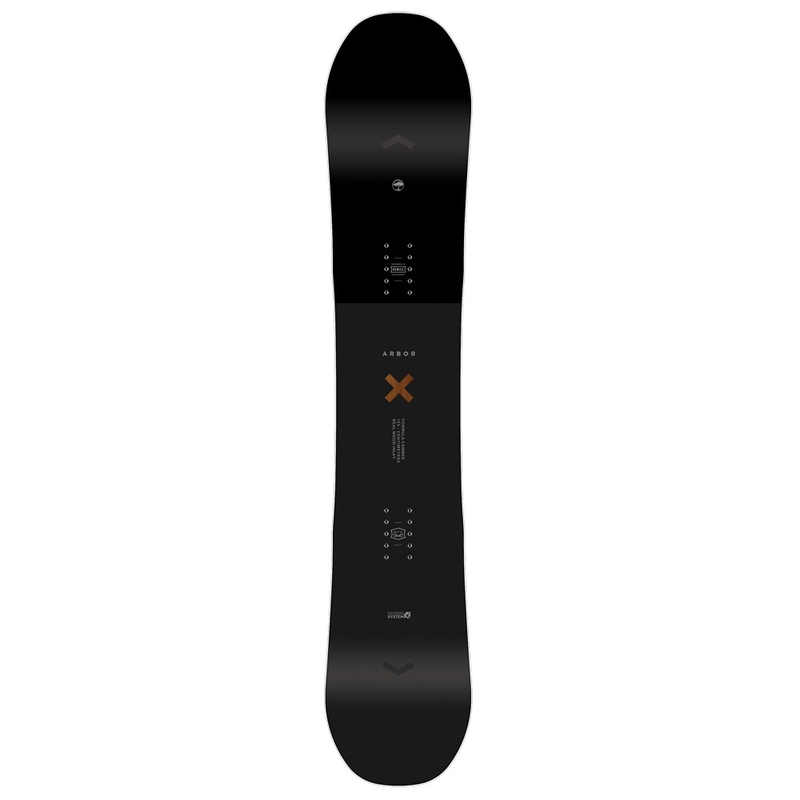 With Off-Axis Squeezebox and Frostbite Edges, the Talent Scout can deliver a powerful ride for experienced riders whilst also helping boost confidence for progressing snowboarders.